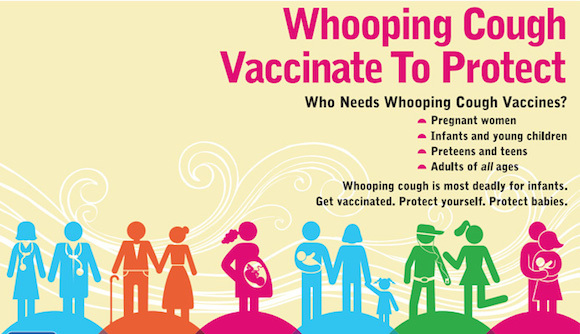 Children are not the only ones who need to be immunized. 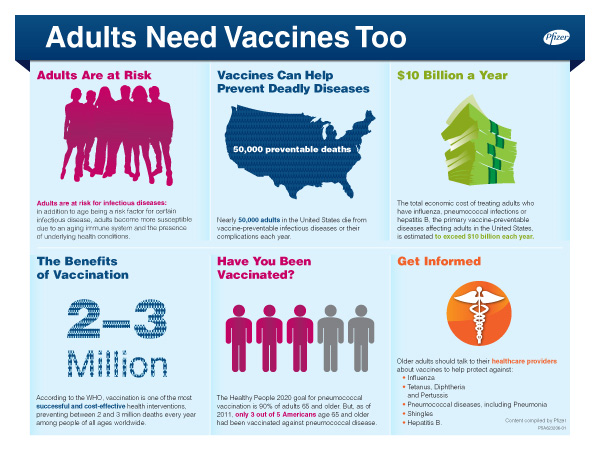 As you age, many vaccines wear off and your immune system doesn't function as well as it used to. 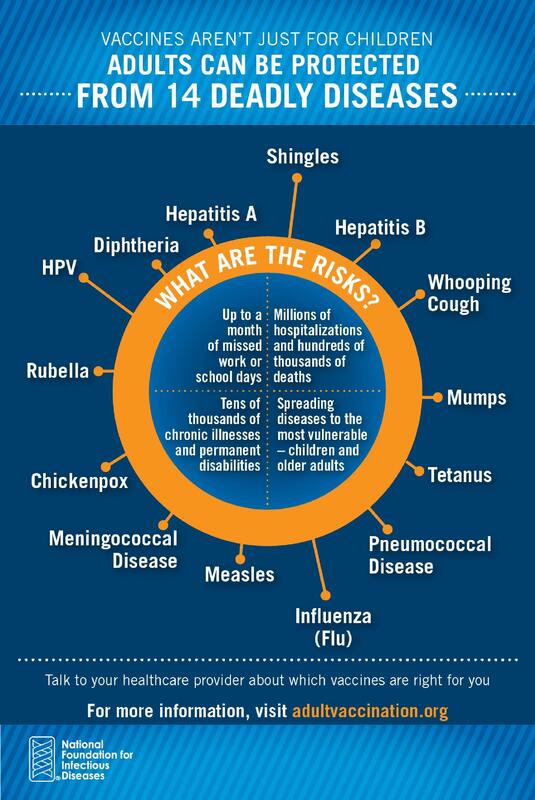 Immunizations are able to help your body fight off diseases and prevent you from spreading them. Below, you'll find the recommended vaccines for each different stage of adulthood. 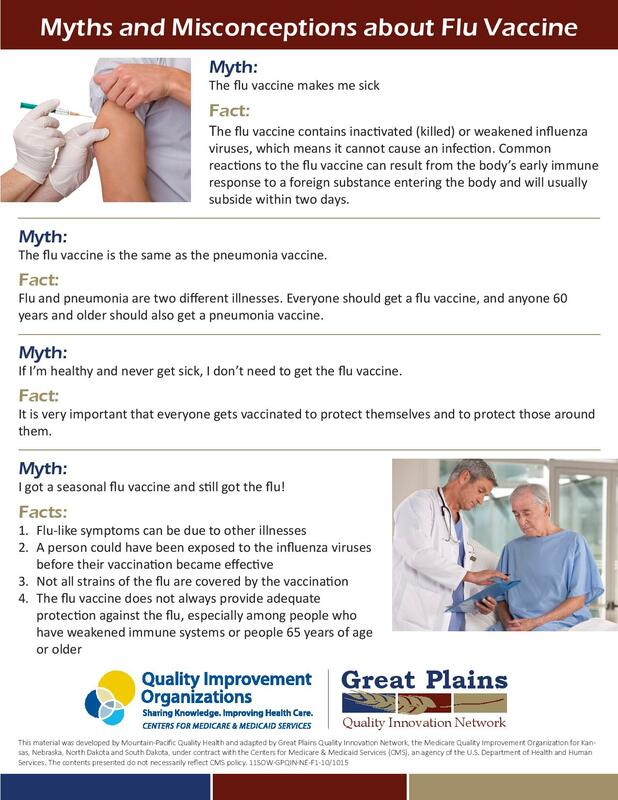 This is just a general list; you may need different vaccines than what are listed (based on your lifestyle, work, travel, and health conditions). 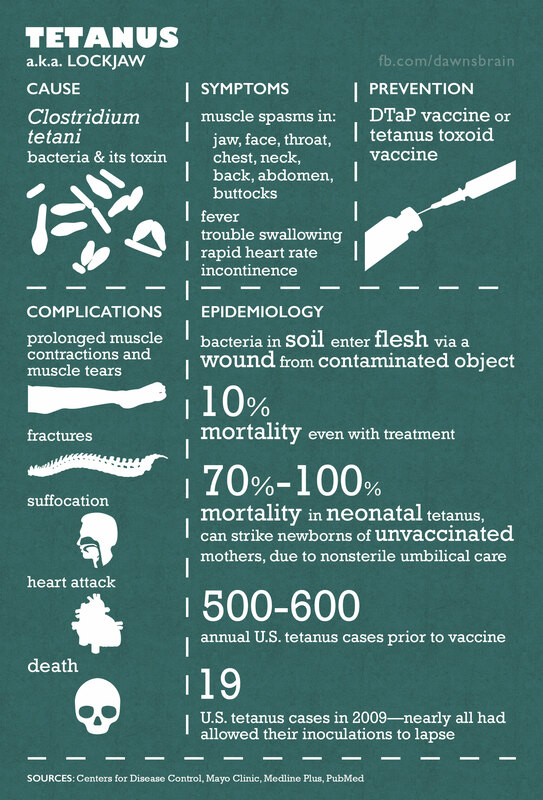 Make sure you talk with your healthcare provider about what vaccines you personally need! 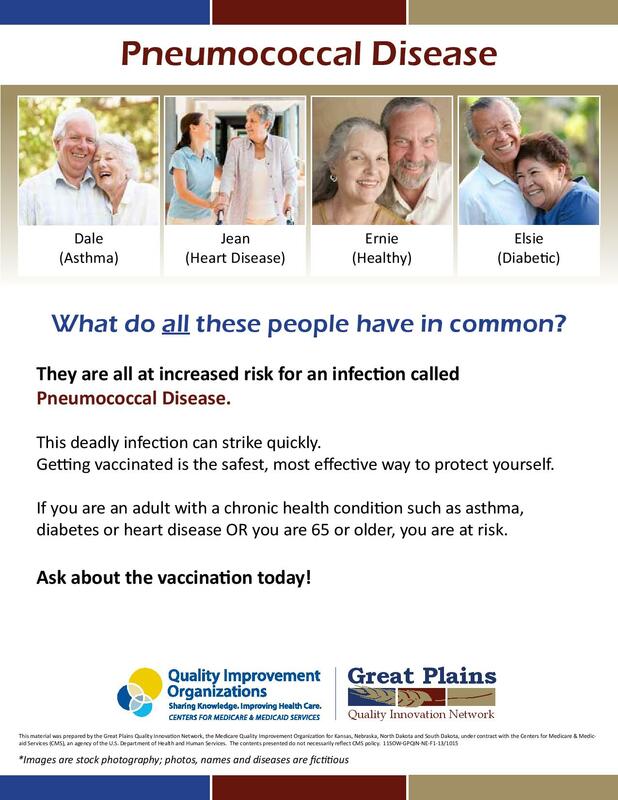 Other vaccines may be recommended based on your job/schooling, lifestyle, health conditions, or other factors. 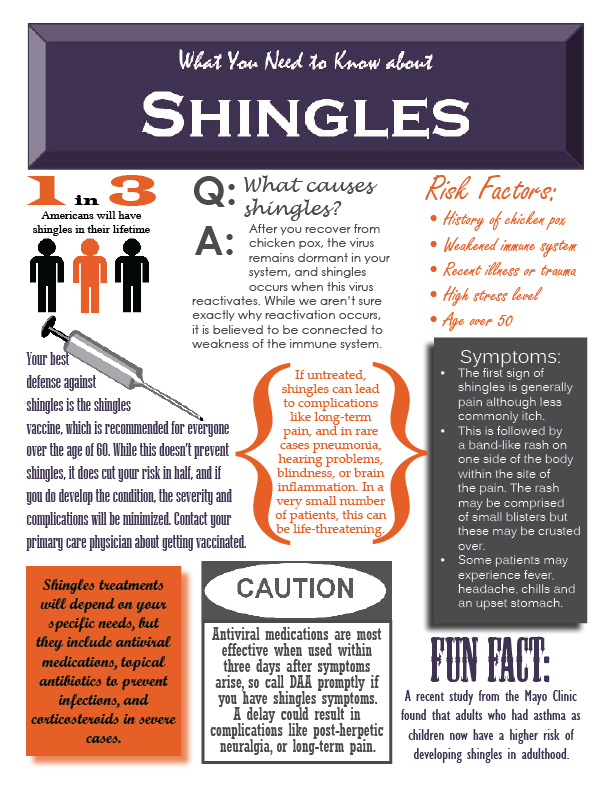 For example, some colleges and universities require a meningococcal meningitis vaccination due to increased risks. 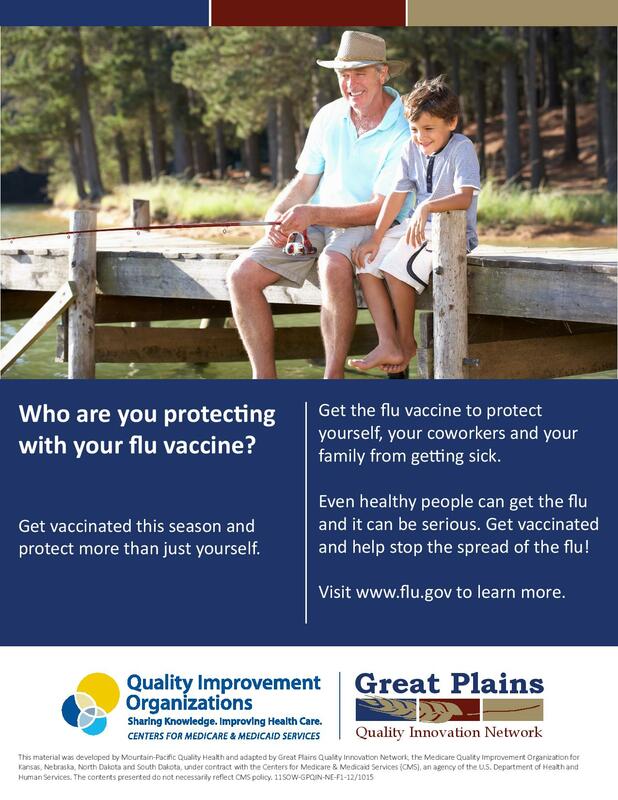 Talk with your healthcare provider at your next appointment to determine what vaccines you may need. As a person ages, their immune system weakens, placing them at a higher risk for some diseases. 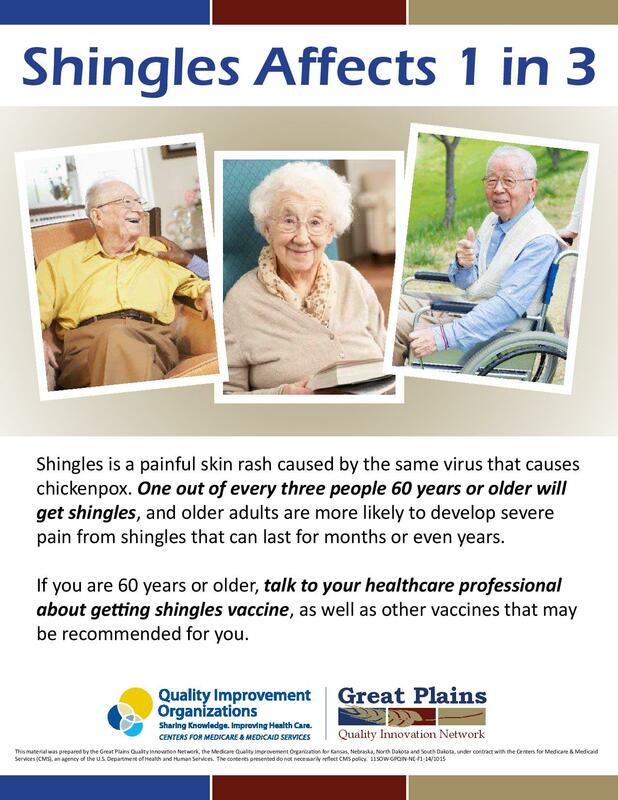 Talk with your healthcare provider at your next appointment to determine what vaccines you may need. Talk with your healthcare provider at your next appointment to determine what vaccines are recommended for you based on your health status, lifestyle, and age. Talk with your ob-gyn or other healthcare provider at your next appointment to determine what vaccines are recommended to help protect you and your baby. Healthcare professionals include nurses, physicians, emergency medical personnel, dental professionals and dental students, medical and nursing students, laboratory technicians, pharmacists, volunteers at hospitals, and hospital administrative staff. Click an image to view and download. Print it out or share via social media!